Traveling doesn’t mean you have to ditch your health and fitness goals – especially when you’re visiting San Luis Obispo. 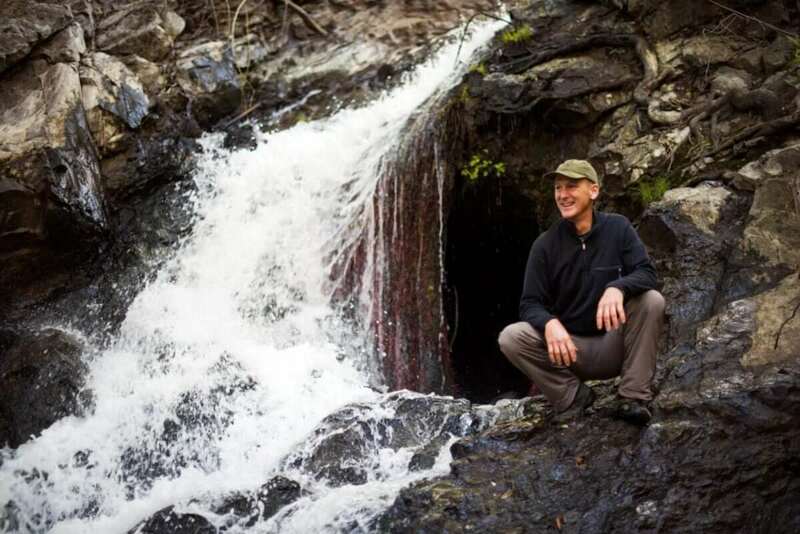 The mindful traveler seeking to rejuvenate and recharge can find the ideal wellness retreat in SLO. Eating right on the road has never been more rewarding than it is in SLO. Our health-conscious culture has inspired local restaurants to create a variety of healthy, tasty dishes, many of which feature vegan and gluten-free options. New Earth Superfoods proudly offers delicious and detoxifying menu choices, including their very own kefir and probiotic yogurt. 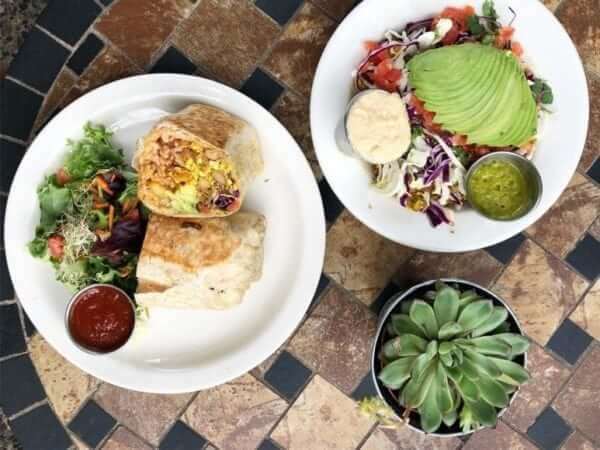 For laid-back creekside dining in Downtown SLO, Bliss Café will wow you with their high-quality, plant-based meals. In the mood for something quick and simple? Some wholesome avocado toast on housemade bread or a smoothie from Seeds is sure to hit the spot. Or, for an organic breakfast that never skimps on the portions, head to Sally Loo’s Wholesome Café in SLO’s Historic Railroad District. Sometimes you need a little time to yourself, for yourself. If you came to SLO to get away from it all, you’ll love exploring the endless hiking trails and roads that wind around the area’s rolling hills. Reservoir Canyon Trail, for example, features rivers, trees, and even waterfalls, leading to fantastic views. Once you’ve returned to civilization, nothing relieves the tension of the day like a relaxing, hot rock massage at Annie Laurie’s Whole Body Therapy. Let your physical stresses dissipate at East Wellbeing & Tea, which offers healing treatments like acupuncture and cupping. Training as a group is rewarding and satisfying, not to mention a fun way to meet and grow with others! Between yoga studios, fitness centers, and spin classes, there are always folks to burn calories with somewhere in town. Consistent Crossfitters will feel right at home at Crossfit INFERNO, while pit.fit is the local hot spot for fitness kickboxing. Are you game for trying something new? Drop into Bar Method for an introductory Barre course, or stop by Bikram Yoga SLO and get your sweat on in their 105°F yoga room. For up-to-date class information, availability, and check-ins, be sure download the Mindbody App for iOS or Android.